The Poster Cause Project is a charitable cause by artist’s banding together making exclusive posters and selling them for charity. 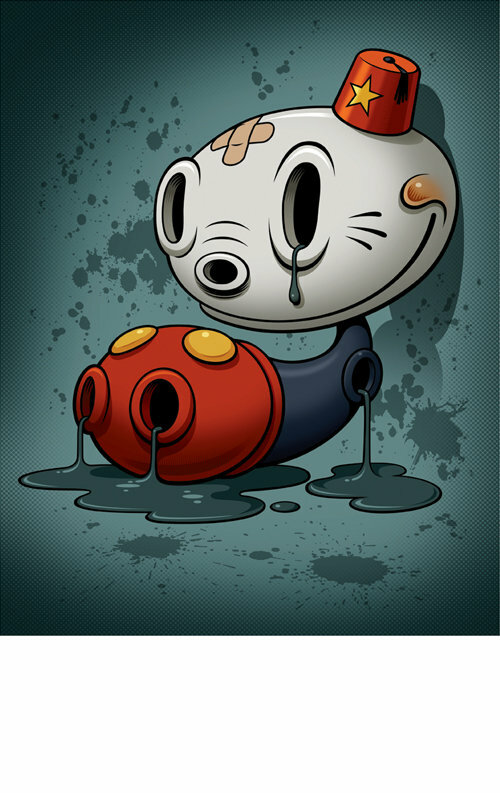 Candykiller made this Mickey Mouse “Wasted” poster for it, it’s currently selling for $10 a copy. It measures at 11″ x 14″ and is limited to 25 editions, you can get yours here.